You’ve got your trip booked, your passport renewed and you’re ready to pack your bags. But, there’s just one more thing; your visa! It can sometimes be a complicated affair, getting documents like a visa prepared. There are forms to fill in, photos to take, potential interviews and a heap more to do. At other times it can be as simple as filling out a form online. To give you a helping hand- this post will take you through some important information regarding visas. Of course, every country is different, and so is every visa- so be sure to do some research for yourself. 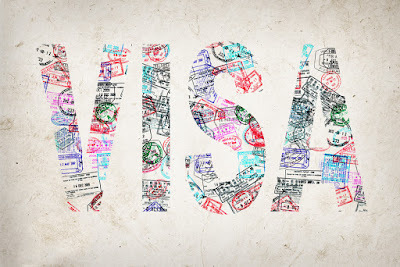 A visa is a document issued by a country’s government. It specifies that the visa holder is entitled to stay within the country for a certain amount of time. Of course, breaking a country’s laws or rules could result in a visa being taken away. Sometimes you can choose how long you want a visa for, other times there is a limit. Sometimes it also depends on whether you need a work visa or a tourist visa. Visas are used to curb illegal immigration, by making it possible for people to prove that they’re legal. It also gives the country’s government time to vet people before they enter the country. This means that existing criminal records can cause visas to be rejected by certain countries. You can find all of the requirement information for your specific destination online. It depends on where you are going and where you are from. Sometimes, you won’t need a visa at all. This is usually the case when travelling within a group of countries like the EU. But, if you’re travelling between continents or countries with strict border control, you’re likely to need a visa. To find out whether or not you will need a visa, look for the country’s government site regarding immigration. They are usually very upfront with this information and it’s easy to understand. Another way you can check what countries you need a visa for is via Wikipedia. For example, I would google “Countries New Zealand needs a visa” and the Wikipedia page with the full list immediately comes up. 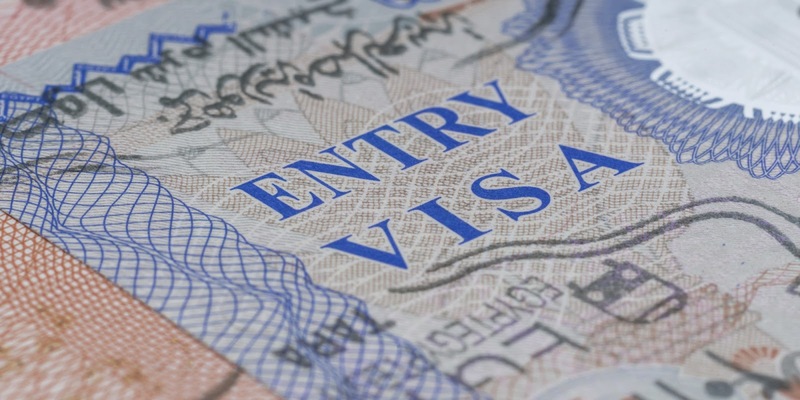 Getting your hands on a visa can potentially be a long process. Visit the website set up by the country’s government, for visa handling. This will give you an overview of the application process. They’ll let you either download forms to print out or complete an online form. In some countries, you can even get an electronic visa that you don’t need paperwork for. The next step in the application process is different for each country. 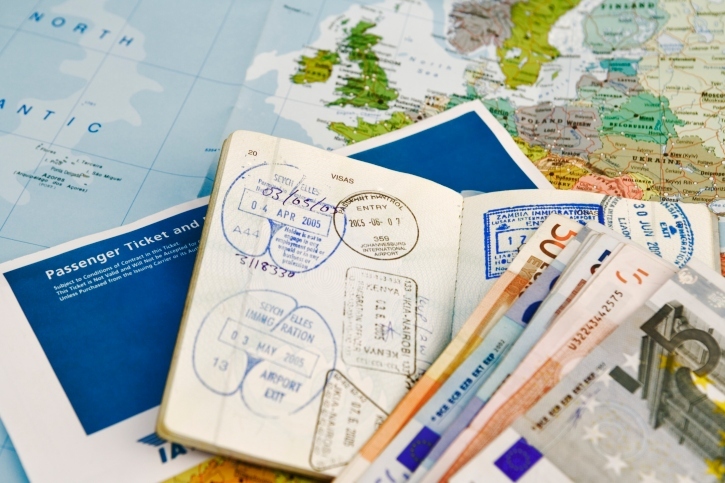 Some countries will allow you to buy a visa on arrival in the airport. This requires no prior application and is usually quite cheap. I am travelling to Vietnam in three weeks and I had to complete an online form to apply for a tourist visa for less than a month. A few days later after it was approved, they sent through the paperwork which I have printed out. I just have to take that and two passport-approved and sized photographs with me and I can get my official visa done and stamped on arrival at the airport before entering Vietnam. It costs around $40 USD. When I studied and lived in Germany last year, as I was staying for longer than three months I needed a student visa. This required many many forms (the Germans are very bureaucratic), photos and a small interview. Thankfully as the forms were in German the university helped us international students to fill these in and took us to the office to get it sorted as a group. We also needed bank statements with a certain amount of money in it proving that we could afford to live in Germany for however long we were staying for. My visa fee was waved as I was on a scholarship, however it would have otherwise cost 80 €. You should apply for your visa as soon as you possibly can. The process can take anywhere from a couple of weeks to even a few months, so it’s best to be liberal with time. Some countries won’t let you apply any earlier than three months before the visa start date, so definitely be aware of these restrictions and apply as soon as you can. During the application process, you may be asked for more than you originally had to give. Sometimes, you’ll need to travel to an embassy for an interview. Other times, they may require more documentation. A lot of the time these extra requirements countries may enforce are done on a random basis. They do this to make it harder for certain people to avoid detection. But you have nothing to fear if you have nothing to hide! 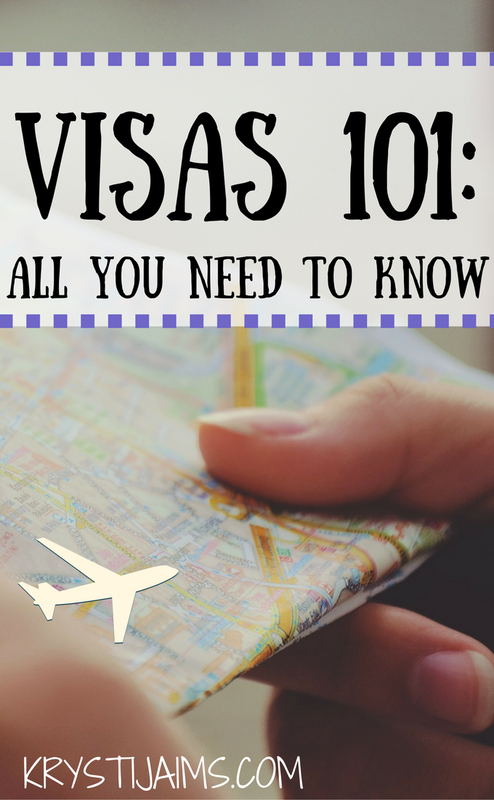 Hopefully this will ease some of the stress when it comes to planning your next big trip that requires a visa! Just remember to do plenty of research in advance. This will give you an edge when it comes to getting all of the applications done in time.